The Great Great Salt Lake Monster and other lake explorations! 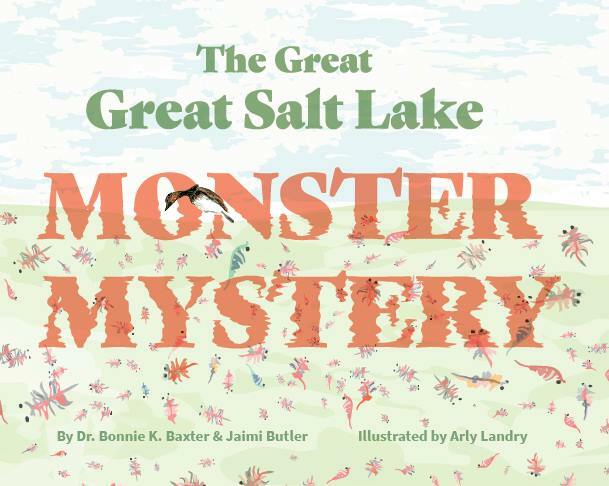 On Saturday, March 30, at 2 PM, Dr. Bonnie K. Baxter and Jaimi Butler will be here to present THE GREAT GREAT SALT LAKE MONSTER MYSTERY! But wait! There’s more! This is far more then just a reading. It’s an experience! Kids will have an opportunity to do their own Great Salt Lake science explorations. 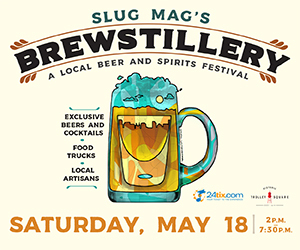 There will be 3-D printed brine shrimp, salt crystals, brine shrimp cysts, brine shrimp tattoos…even the chance to look at live brine shrimp under microscopes! “This book is the best children’s book about the Great Salt Lake ever written. This group of inquisitve kids brought me out the mud and salt and I’m proud I could help facilitate learning about our important ecosystem.” – The Monster of The Great Salt Lake. 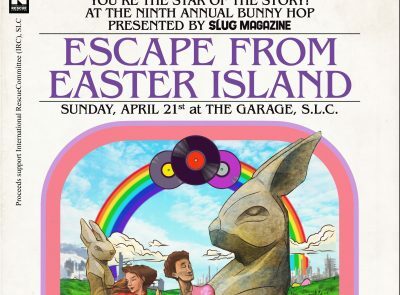 There will be a reading of THE GREAT GREAT SALT LAKE MONSTER MYSTERY at 2 PM, followed by the other lake science explorations until 4 PM! 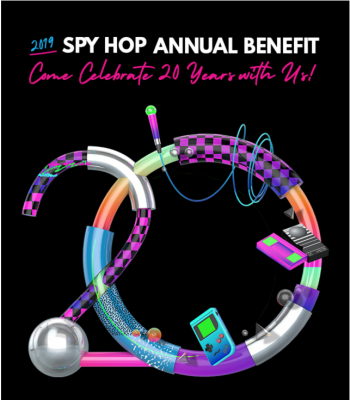 For kids of all ages!